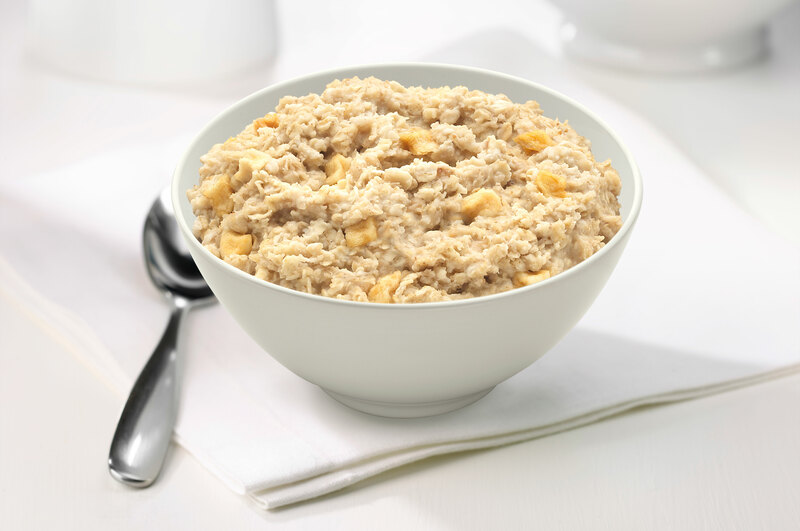 We use freeze dried bananas in this flavorful oatmeal, making each bite seem like you sliced a fresh banana on top of your bowl of wholesome oatmeal. 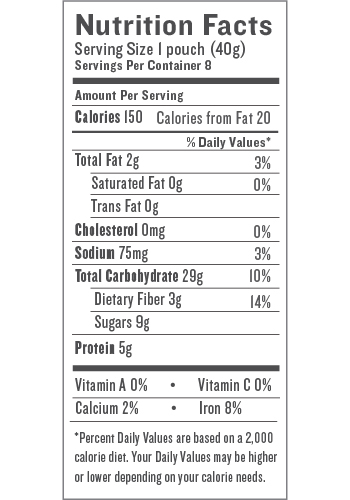 Combine the delicious flavor of banana with organic maple sugar and you have the perfect breakfast. 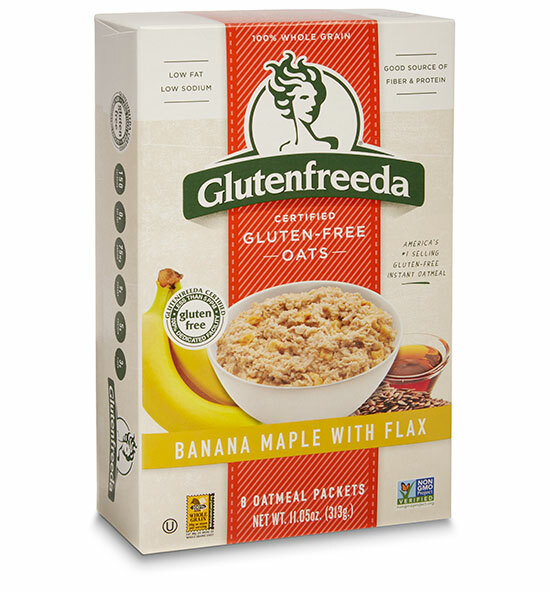 Certified gluten-free oats, freeze dried bananas, maple sugar, brown sugar, ground flax, sea salt.